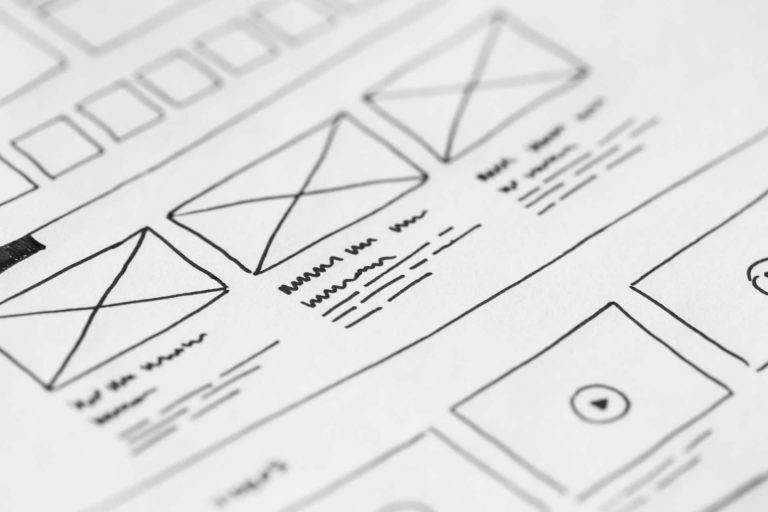 Great web design isn’t just for the human eye. The underlying codes of a website are also read by Google bots. Furthermore, as Google move towards becoming more human, the algorithms that the bots run also behave more like humans. So the ultimate goal is to design your website that appeals to humans and are easily read by a bot. The more your website design pleases your audience, the higher your website is likely to rank. We live in an age where we want things faster than fast. That applies to websites as well. If your website loads slowly, people are going to run out of patience and move on. A study conducted by Google on page loading speeds of mobile web pages found that as page load time went from 1 second to 3 seconds, the chances that a visitor will bounce increases by 32%. The probability triples as the load time hit 5 seconds and beyond that, you can almost be sure that the visitor will leave. In the past, Google doesn’t take speed as a critical ranking factor, but still considers it an indicator. Your website may still rank decently with average loading speed. But now, with its mobile-first index update, how fast your mobile webpage load is going to impact your ranking. Make sure your website loads within 3 seconds. With the introduction of a mobile-first index, whether or not you have a mobile site becomes critical to your website’s ranking. On the 26th of March 2018, Google started to prioritise mobile versions of pages for indexing and ranking. The reason for this change is that Google realised that more people are searching on mobile, and many times the users find results that are based on the desktop version, which may contain content that is not available in the mobile version. This caused much confusion and frustration among users. When it comes to websites, structured data refers to back-end coding that tells Google what each data represent. This helps Google bots correctly index and display the information that you intended to show the people who are looking for your website. For example, if structured data is done correctly, Google bots will pick your business phone number up and display it in the appropriate field in the search result. If it’s not done right, you may find that your postal code appears as your phone number, which can be frustrating for someone looking for ways to contact you. One way to see if Google can understand your website is with the help of Google’s structured data testing tool. Review your back-end coding and make sure Google is able to detect relevant information. A visually attractive website helps to keep your visitors around longer. This increases the average time on site and lowers the bounce rate, which improves your SEO ranking. Having a consistent, well-designed website and including high-resolution photos help draw the attention of the visitors. Keep your information bite-sized (unless it’s an in-depth blog article) and create whitespaces so as not to overwhelm your visitors visually. Invest in good aesthetics to keep your visitors coming back. The front-facing content should be well-structured too. Keyword phrases should be used in titles and headers to help Google rank you for the relevant search terms. Ensure that you link to pages (both internal and external) if possible. Speed up the page loading by reducing the file sizes of photos used. Such practices can help your page to rank better. Help Google find and index your page with keywords. It’s also helpful to keep the visitors in mind as well. People come to your website because they have a need that they think you might be able to solve. The information that you put forth should address these needs. Keeping your content interesting and well-organised helps to keep them reading and gives them a good reason to share your page with their friends. Format the words so that the content can be skimmed. Insert some pictures to break the monotony of texts. Remember to have a call-to-action at the end of the page, be it telling them to buy a product or read the next related article. Think about what you’d want to read if you were the reader. Provide only the necessary content and find the best way to present the information. The bottom line is this: as long as you design your website with humans in mind and your data is highly organised, you should be ranking well on Google. Are you still not doing well despite having an awesome website? At Thinking Notes, we provide WordPress website design services and SEO Consultancy Services. Next Post: How We Become a SEO Company?